Faery Cottage Style.......It's not for everybody. You have to really love Nature and understand the subtle energies that take place between the Human Kingdom and the Green Kingdom....it is actually one of pure Love. 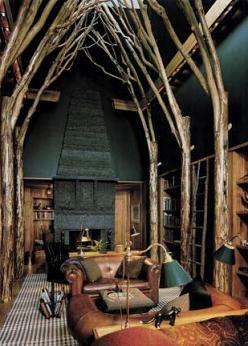 But I have want to discuss Faery Cottage Style and will describe it a bit more. 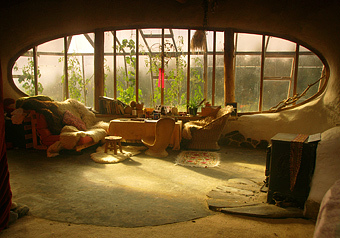 I wish I could have more of the elements that define a Faery Cottage, in time I will! But, what Faery Cottage means, is that the lines between living in the inside of the house and living out in nature slowly decrease, until living inside and out in nature becomes seamless and natural. This is my wish! Now what makes one a Faery Cottage? Well, it is made of the Natural Elements of Nature of course! Always.....and this means Earth, Air, Fire and Water. The fifth element is Spirit and that is me. I give this space a unique feeling which is tangible to all who come here whether they are sensitive or not. I don't use the Elements just to say I use them, no, I just find I cannot surround myself with anything unless it is from Nature, mostly, and when I was pressed to try to figure out why my homes had such a unique and natural Beauty to them, I realized I was using the Elements of Nature, which always results in Beauty. But Faery Cottage means a modest and even small home, ours is 1100 sq. ft. including both the front and back yards. There are so many ways to live naturally on Earth, and that ''natural'' includes the uncompromising Beauty that is necessary for Life, with lots of curves and vaulted ceilings as you would find in nature too and squares and rectangles are forbidden and passe. 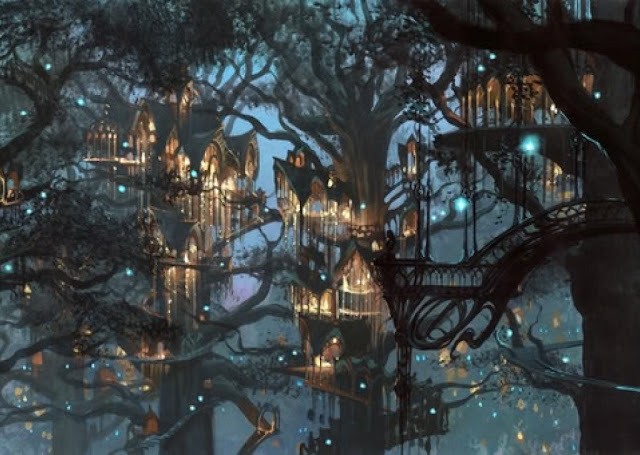 But my ideal, is Lothlorien...........I have always dreamed of beautiful homes within the forests. If you google ''alternative home'' or ''green home'' ''adobe or straw bale home'' or ''rammed earth'' ''earth bag home'', you will come up with a plethora of websites and pictures using straw, clay, stone, wood, sand and other natural materials for construction. These organic materials give off a frequency that is harmonious to our energy, in other words, it will never cause stress as synthetic materials do, and even gives us energy. Also, the curves and soft corners will not drain us, as 90 degree angles do in square and rectangular rooms with walls etc, but chi and energy flow and are soft on our own energy fields and do not get stuck or bounce in rounded. open air rooms with fewer walls and no angles. This is scientifically documented now that circular rooms and large vaulted ceilings offer power and energy. Ever wonder why the white house and vatican and temples, and churches all have rounded rooms, ceilings and walls??? think about it. They know. But, when we use natural materials we maintain our high frequency vibrations. One of the precious elements of these are that making your own home is described as an indescribable feeling. I can only imagine....but I do imagine! 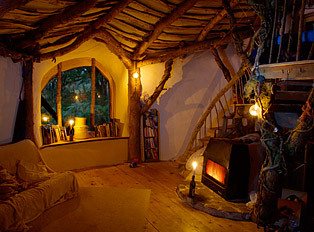 The natural home or Faery Cottage is full of open spaces, even if small, it will have open windows, or doors, archways, or open porches, natural sourced light, and all the decor will be Nature inspired, created by artisans. The Earth element would be expressed in the materials used in making the home itself as described above in straw, stone, adobe, earth, clay etc....and in having things made from Nature herself, as in ceramics, pottery, seashells, branches, POTTED PLANTS, flowers of course, and views of Nature from all sides of the home. The plants give off the oxygen we feed off as we give off CO2 which they feed off. 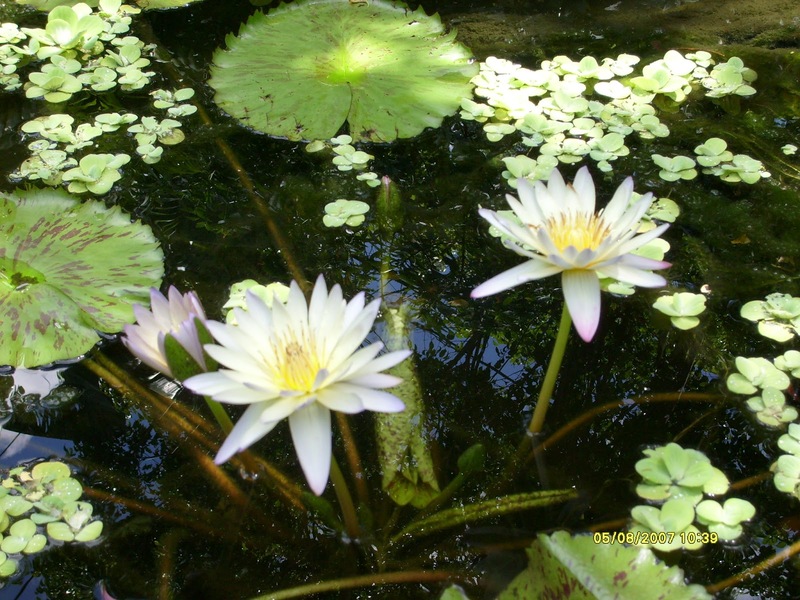 The feeling plants give us is of Harmony. They even respond to our feelings as proven by Cleve Backster in The Secret Life of Plants . Plants and The Green Kingdoms is what makes any place a desirable place to be. The Air element is with clean moving air and Fragrance which is vitally important. The first thing is to never introduce into your environment anything that is synthetic or gives off gases. This will detract from the natural scents of Nature. 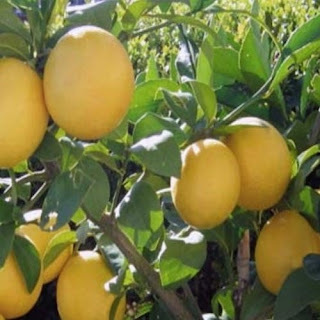 The next thing to do is to bring in scents from Nature by planting fragrant and blooming bushes and plants near the windows so when they bloom and give off scent, it flows into the home. which is intoxicating, everyone says. It never fails to offer the one who inhales it the sense that all is Good! and the scents of the almond together with the lemon blooms are heavenly! 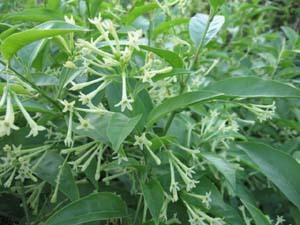 I think the citrus flowers are my favorite scent in the whole world. The other way to incorporate fragrance through Air is through natural incenses, using nothing that is not naturally coming from nature with very little process to get it into the home. The scent it gives off should be extremely pleasing, not just ''nice''. It should cause you to take deep breaths. Another way to incorporate Air is to have breezes flowing through the house every day....I do this every day even when I lived in New York with snow and cold, I aired out the home every day. 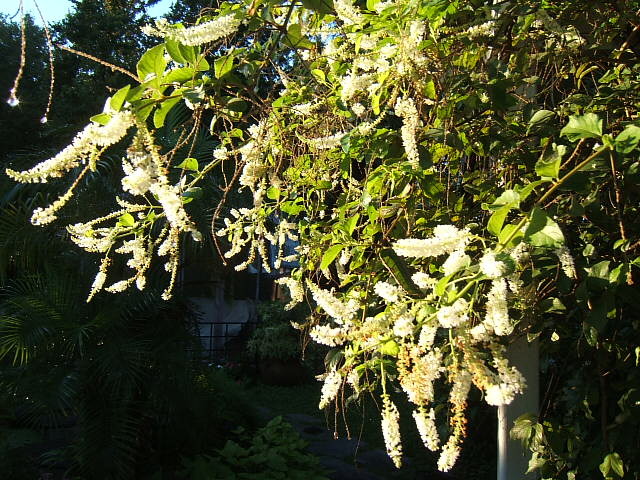 In Florida, I open the windows and let the breeze flow through and pull aside the lace curtains for views. 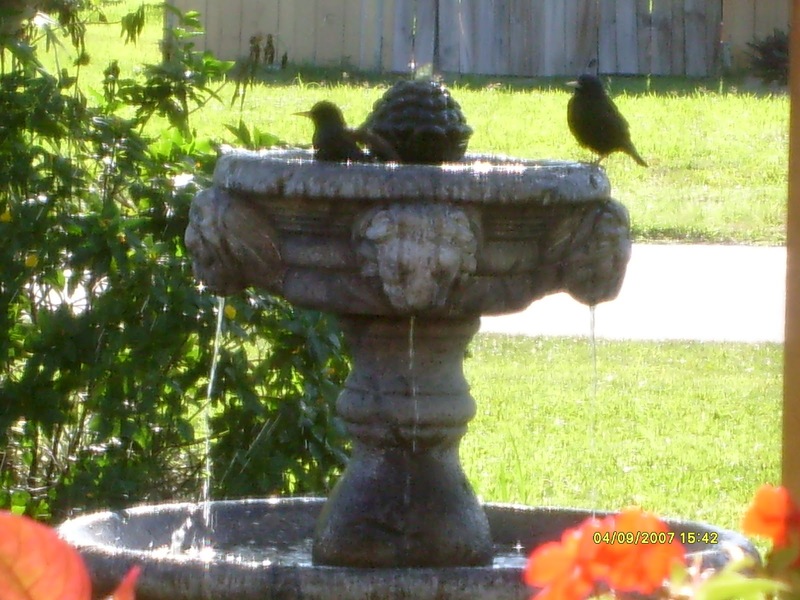 Air includes sounds.......I've added chimes wherever a breeze would touch a chime whose sounds I love to hear, or soothing Nature sounds such as whales and dolphins, or gregorian chant, or angelic choir music lightly playing. Often to decompress I play the sounds of whales and dolphins. Music can recalibrate your own frequency, one must be very careful to sounds, including the voices of people. The other element is Fire which I use by burning candles. 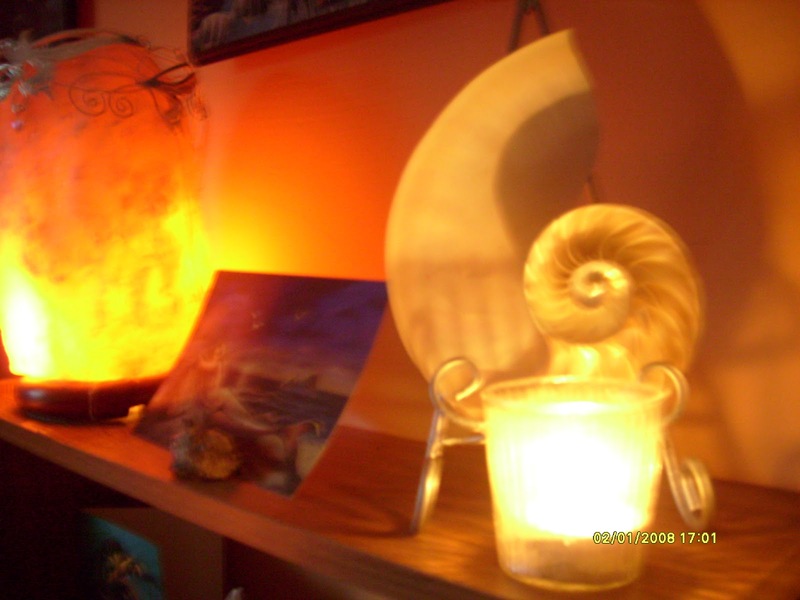 I use candles in all kinds of vessels, from water floating ones and some very creative and beautiful ones can be seen here , to Himalayan salt holders which I have many of, including electric ones.......to candle holders of all kinds in all the rooms.In this picture you can see a Himalayan Salt Crystal electric lamp and a candle lit with a nautilus shell on display. A picture of a mermaid in between.....all of nature. 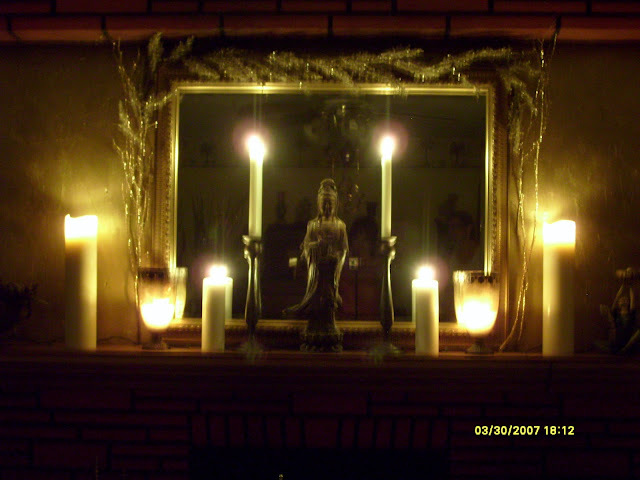 My mantle holds candles which I usually keep lit, because I only use natural light or delicate electric ones. 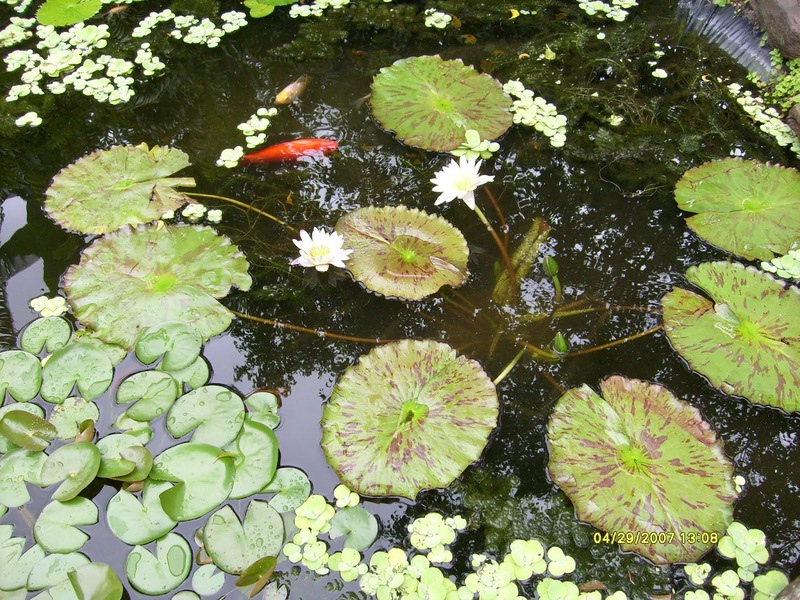 and because I am not by the sea, or a river, or lake, I have created a 10 ft. x 8 ft. pond in my back yard with water lilies, lotus, gold fish and koi. These are my pictures from a couple of years ago. The pond changes as is natural. The spiritual element is me in harmony with the consciousness of all the other elements together, which I must keep naturally harmonious too. The way I harmonize is with Nature around me and inside my home to keep me in a strong spiritual center. BUT ! 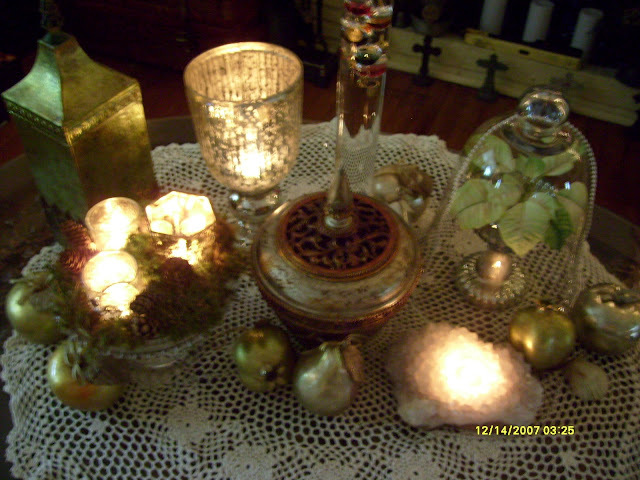 (here comes the fun part LOL ) what gives the Faery Cottage Style its hallmark signature is sparkle and shimmer as in glass, mirrors, mercury glass, silver, gold and bronze, and glitter, things with reflective qualities. Adding alot of these gives a magical ambiance that cannot be described. 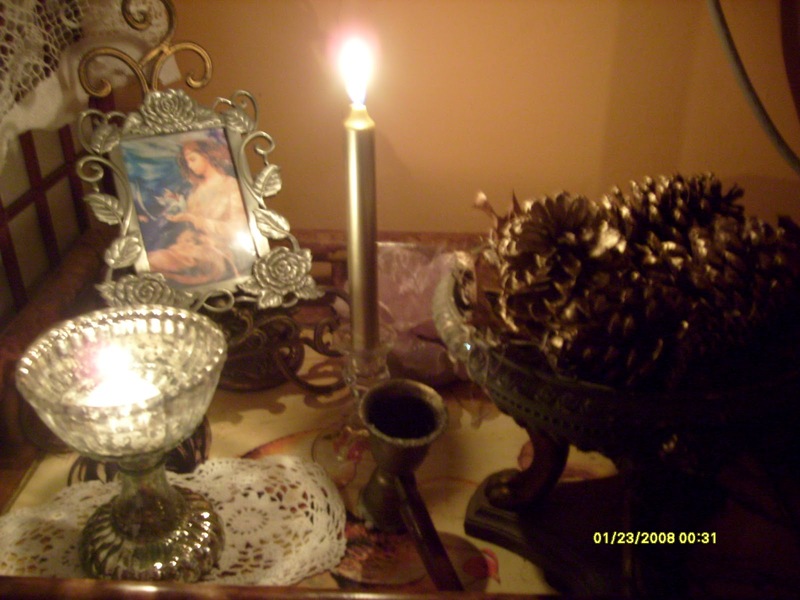 At the very least in a Faery home you will find many things that offer the reflective quality....this is mirroring the light that is within the spirit! Think of Christmas. its what makes it feel so special is all the sparkle, twinkle and reflective quality. You may have seen these elements used in The Lord of the Rings in Rivendell for example, where you will see alot of ornate decorating using vines and nature imitated in art as embellishments. I have always loved glass too and didn't understand it, but I do now LOL. I gave in to my passion and purchased some cloches and apothecary jars because they simply enhance anything in them. My home does not look like Rivendell sadly, but I've incorporated as much of the elements I've described as possible. I have more work to do. But my ideal, would look like Rivendell, where I would build upon strong foundations of the old trees, and embellish from there with lots of vaulted archways, circles and curves, domes, organic and natural inspired artwork, even elaborate and ornate, nature and trees used and design added to it so that the home is a seamless flow of home and Nature. Some nice pics of Rivendell can be found online. These are the signatures for Faery Cottage Style. Enjoy! ~end of post....Please forgive this long space below, I cannot get rid of it. Beautiful! 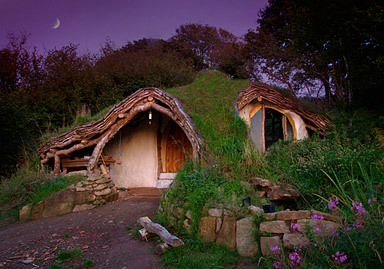 I bet we all wish we could have a faery cottage even if we love the other styles too! :) I love your glass! Love this - thanks for all the inspiration! How lovely! Great post, I love your style. Faeries are apart of every garden whether you embrace them or not, they are there. I love it, love it! Sooo beautiful must be wonderful to spent a day at your cottage.